Hilary Woods shares first track of stark, ambient, minimalist electronics from upcoming debut LP. 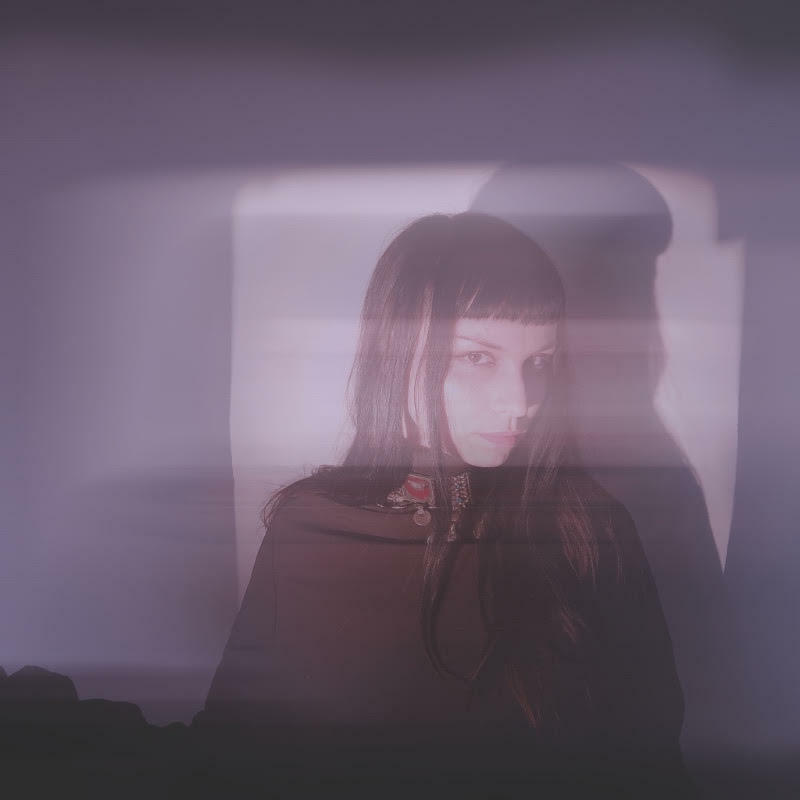 Dublin-based, multi-disciplinary artist Hilary Woods has signed to Sacred Bones Records and announced her debut solo album ‘Colt‘, which is set for release June 8th. The first single & video from the record “Inhaler” is streaming online now. Growing up in an artistic household on Dublin’s Northside, Woods studied film and literature, dropping in and out of fine art school. In 2014, she returned to music to record in whatever free space was available in and around the city. A singular vision and tenacious creativity has seen Woods cross multi-disciplinary thresholds, exploring visual and performance art alike. In 2017, she was chosen as Dublin Fringe Festival’s “Wild Card” artist after writing a theatre piece from sound design. Whilst earlier in the year she was asked to compose an original score for a horror film as part of the Irish Film Institute’s season celebrating the cinema of the Weimar Republic.